Catering Need a party package under one roof. The Party Pod catering for all ages and supplying entertainers, food and music. As part of our Party Pod packages we are happy to offer a food option for your party guests. 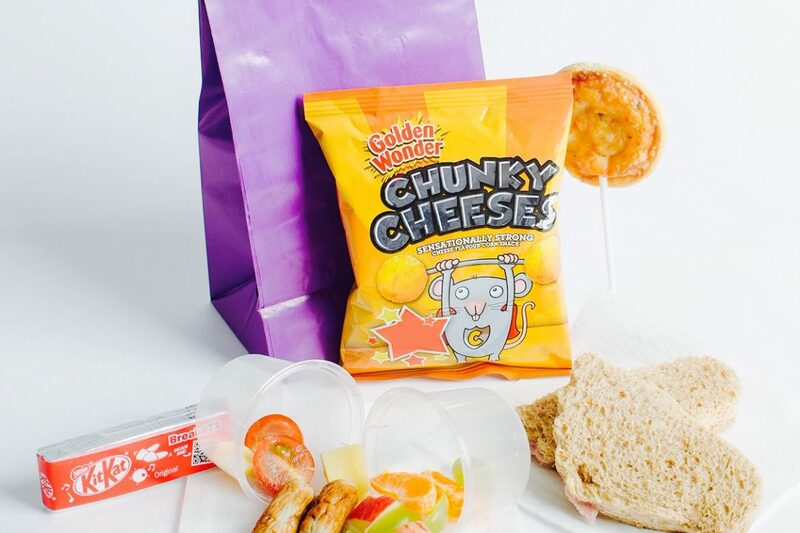 We supply individual party food packs which are ideal for those hungry little mouths. The party food packs start from £3.50 per head and we can create bespoke packs including vegetarian and special diets on request. Parents are welcome to provide their own food for the party in individual party lunch packs as we are unable to accommodate buffet style facilities. Unlimited squash and water is supplied throughout the party. We cater for all ages and we can also supply a range of adult food menus for your guests too! Please contact us with your requirements. If you want to remove all the stress from the party planning and just enjoy the celebration, we can provide PARTY POD party bags for your guests.